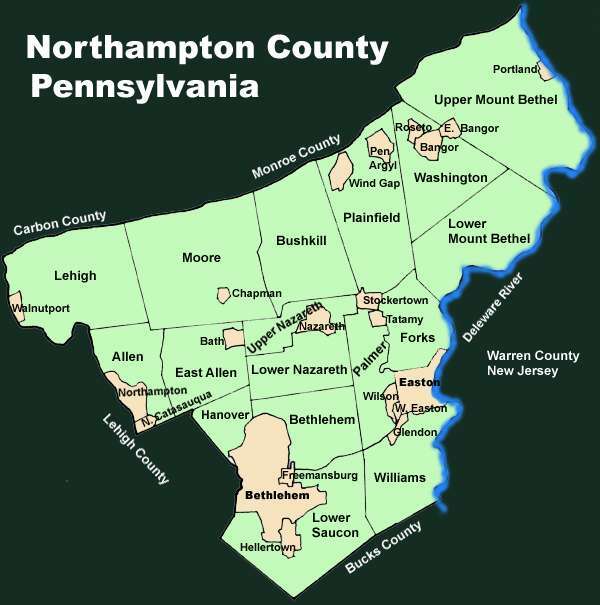 Northampton County (pop. 297,735) is on the eastern border of Pennsylvania, across the Delaware River from New Jersey. The only other Northampton counties are in North Carolina and Virginia. The county seat of Northampton County is the city of Easton (pop. 26,800), at the eastern end of the Lehigh Valley, just east of the larger cities of Allentown and Bethlehem, at the confluence of the Lehigh and Delaware rivers. 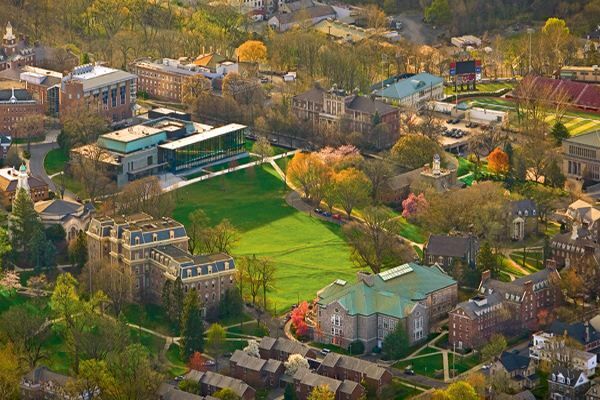 Easton is the home of Lafayette College, a private, liberal arts school with about 2,500 students. 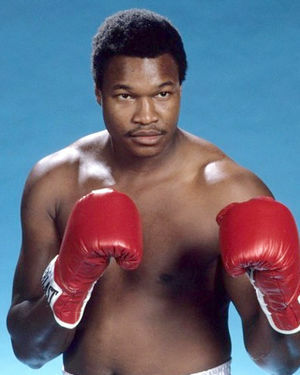 Heavyweight boxer Larry Holmes, heavyweight champion in the late 1970s and early 1980s, grew up in Easton. The State Theatre in Easton dates from 1927. 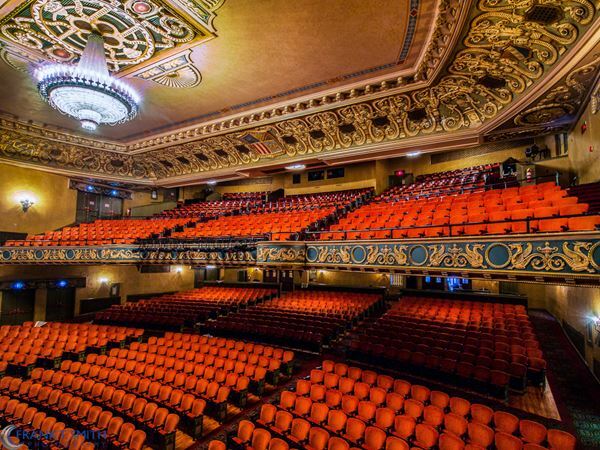 It now hosts a variety of concerts, plays, and more. Forks Township, just north of Easton, is the headquarters of Crayola. The Crayola Experience, in Easton, is a museum and visitor center. West of Easton is the city of Bethlehem (pop. 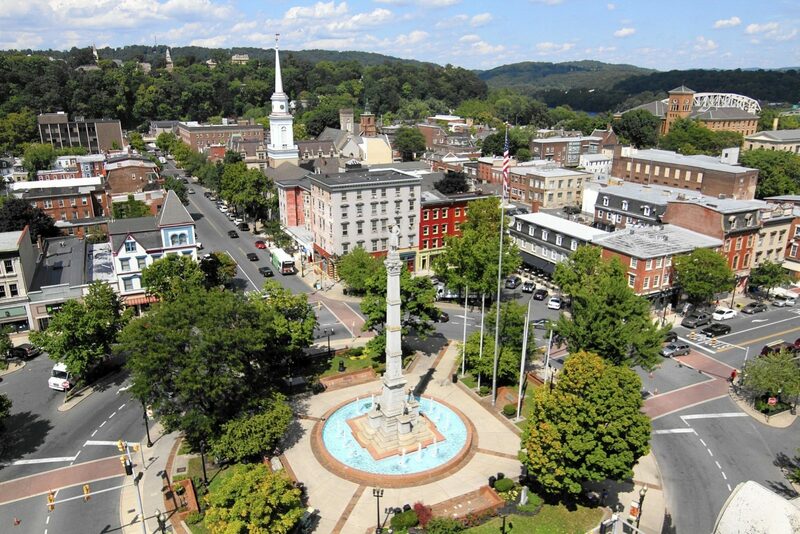 74,982), seventh-largest city in Pennsylvania, located partly in Lehigh County. Bethlehem is the home of Lehigh University, a private research university with about 7,000 students. Bethlehem was settled by Moravians (from today’s Czech Republic), and is the home of Moravian College (established 1742), a private, liberal arts college with about 1,700 students. It’s the sixth-oldest college in the country. Bethlehem was the headquarters of Bethlehem Steel, America’s second-largest steel producer (after U.S. Steel in Pittsburgh) and largest shipbuilder. Bethlehem Steel closed in 2003. Current use of the site includes a casino. 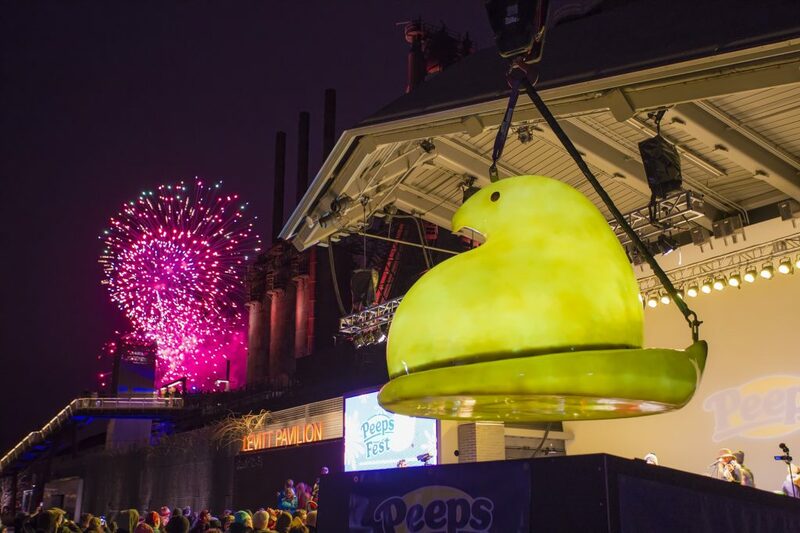 The candy company Just Born, maker of the popular Easter candy Peeps, is in Bethlehem. It’s a family-owned company, started in 1923 by Russian immigrant Sam Born. 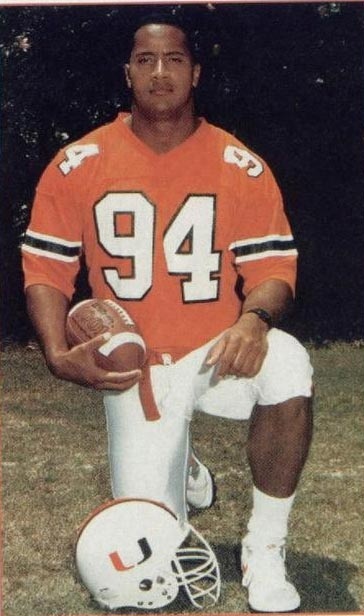 Actor Dwayne “The Rock” Johnson played football at Freedom High School in Bethlehem. Ten miles from Bethlehem is Nazareth. Auto racer Mario Andretti (born 1940) grew up in Nazareth after his family immigrated from the Kingdom of Italy (now Croatia).